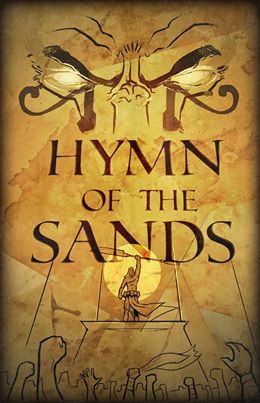 Hymn of the Sands from Jennifer Huff on Vimeo. 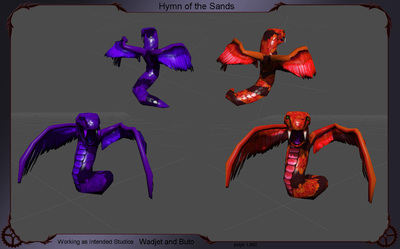 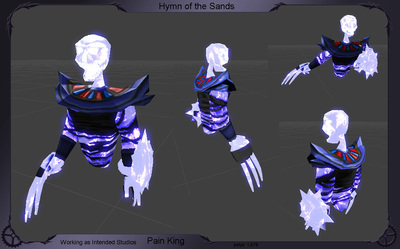 Every enemy created for Hymn of the Sands, was re created into a Boss enemy, each with a new set of unique animations to accompany them. 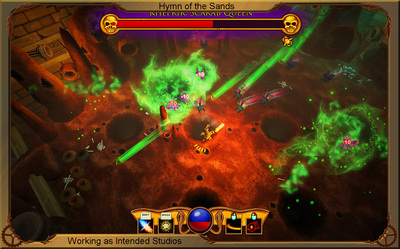 There is 4 basic enemies, a beetle, Flying snake, floating mummy and a guardian. 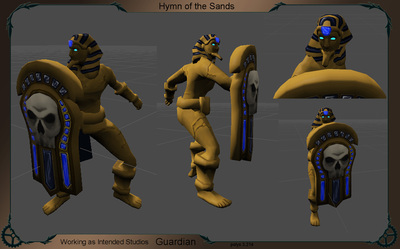 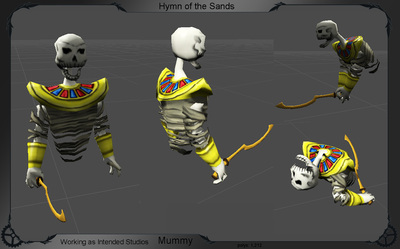 Most of them were re-skinned, a few such ﻿as the Mummy and Guardian had some minor mesh edits to accomplished the vision for the game. 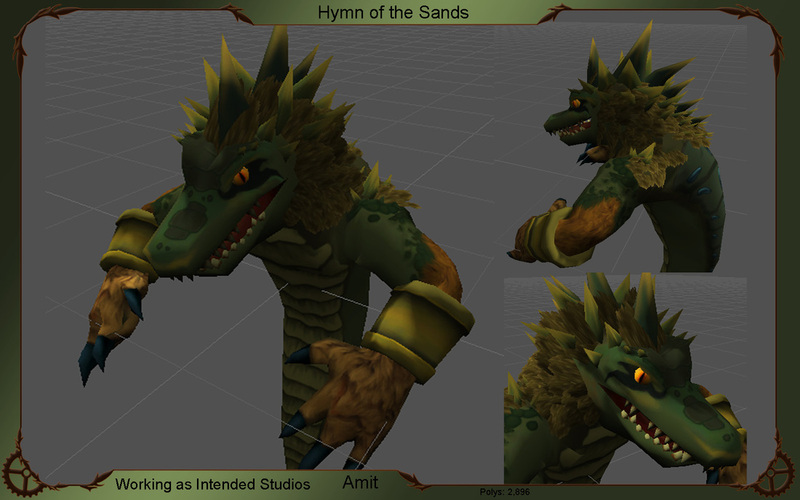 Animator - animate every enemy in the game. 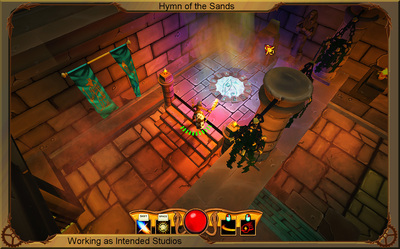 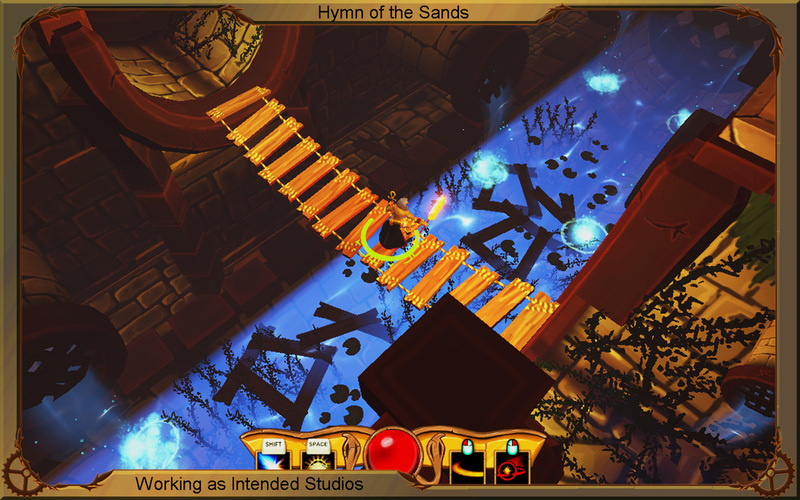 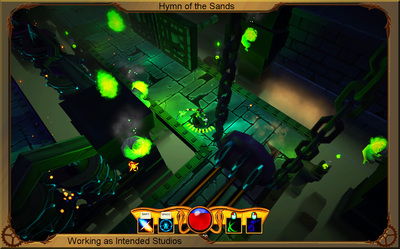 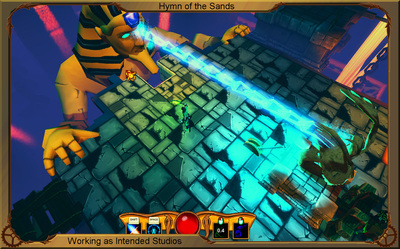 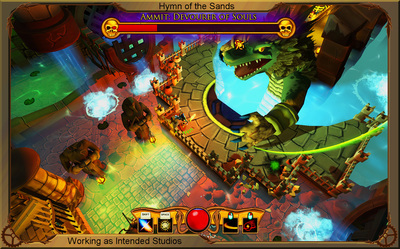 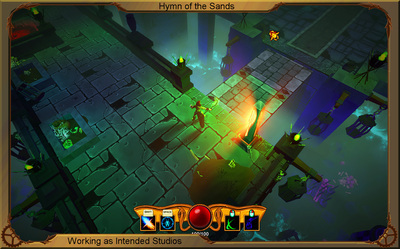 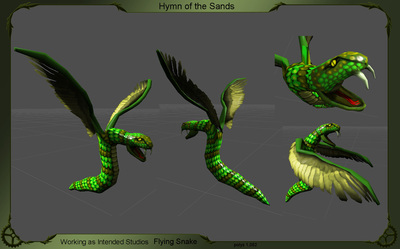 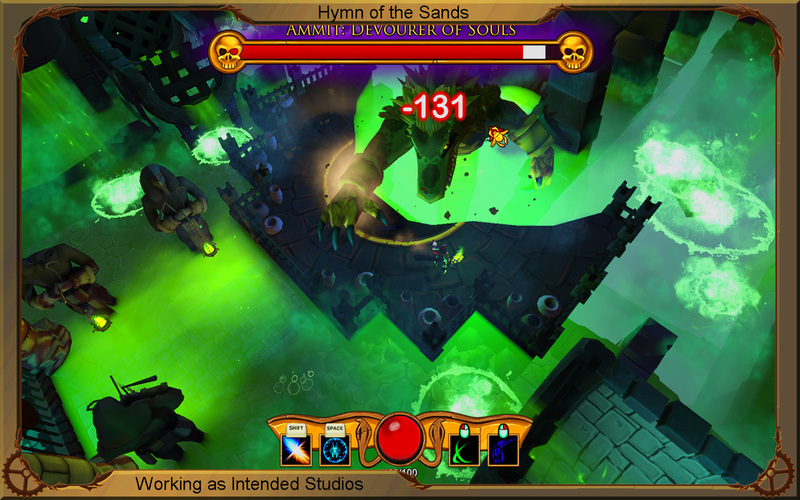 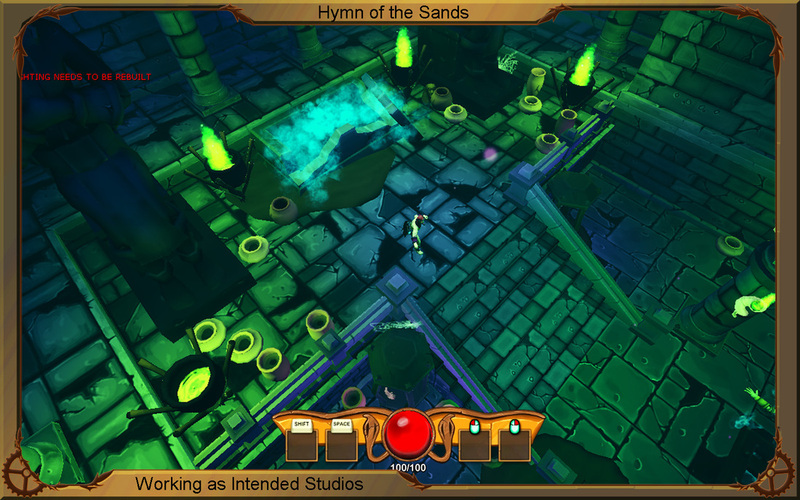 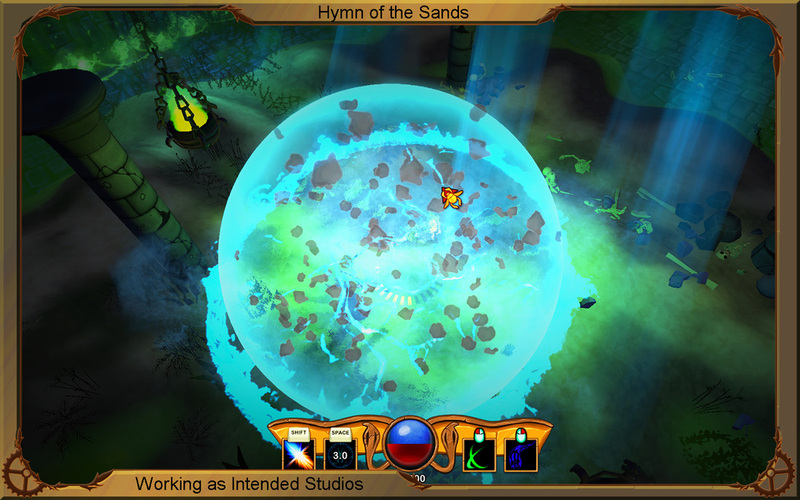 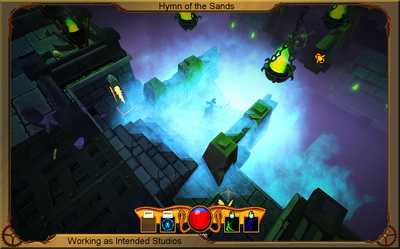 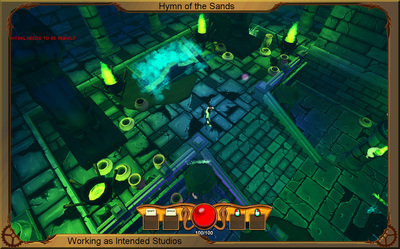 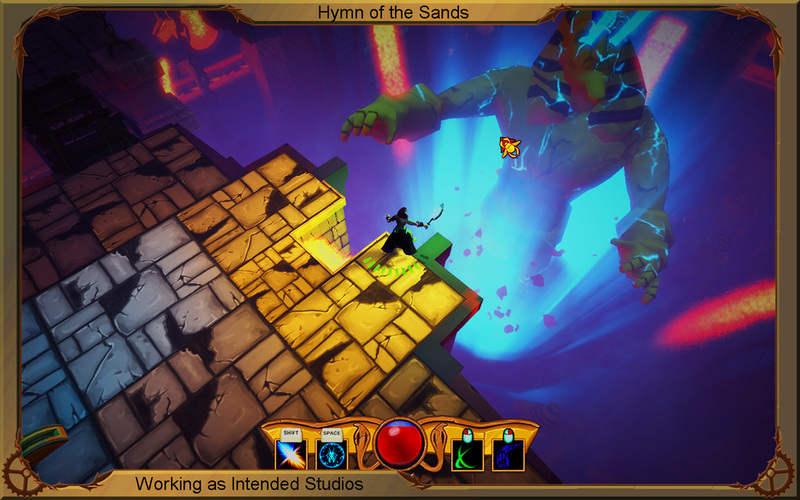 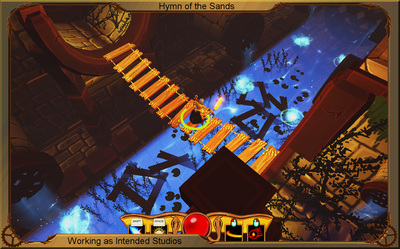 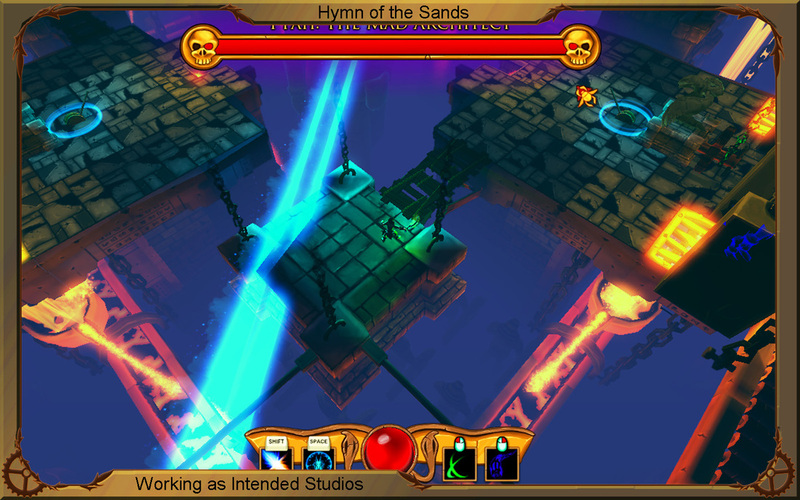 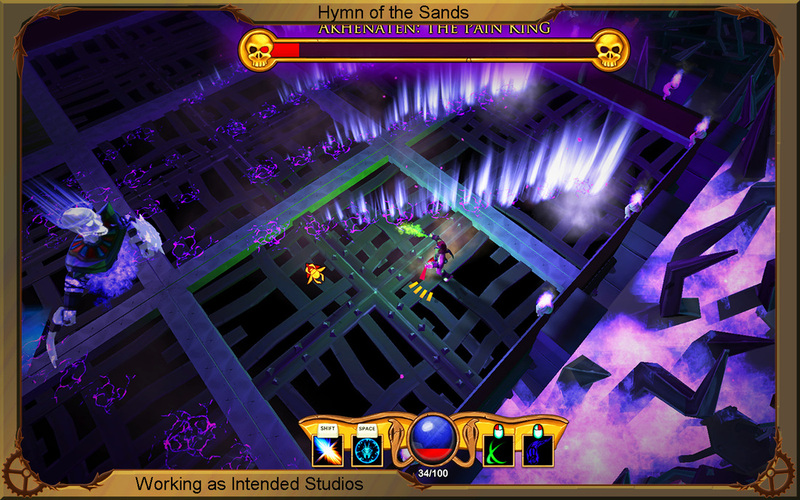 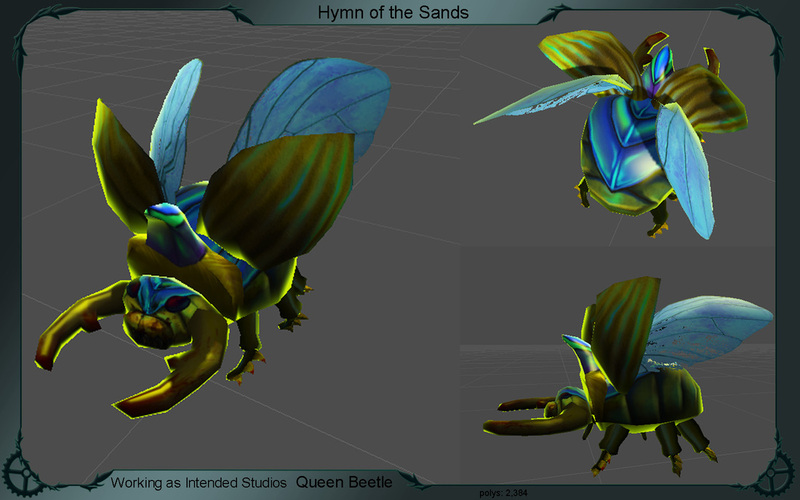 Hymn of the Sands is an isometric adventure game, with light RPG and Puzzle elements. 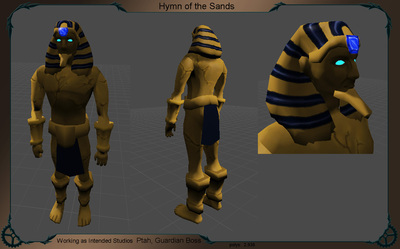 You awaken in the netherworld as Osiris, the fallen Pharaoh of Egypt. 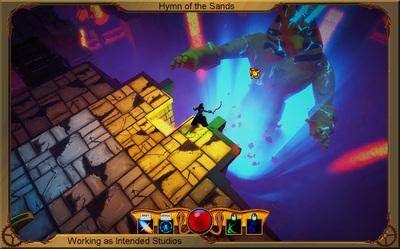 You must shift between the realm of the living and the dead as you overcome the trials of the afterlife in order to regain your god-like powers. Fight your way through hordes of enemies as you seek to destroy Ammit, the Devourer of Souls, who stands in your way to ascension and eternal life. 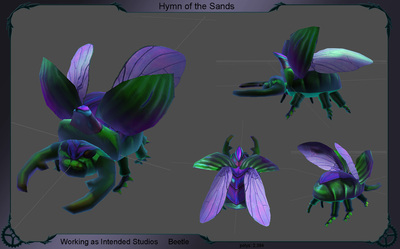 This was a final group project of 14 people over 5 months. 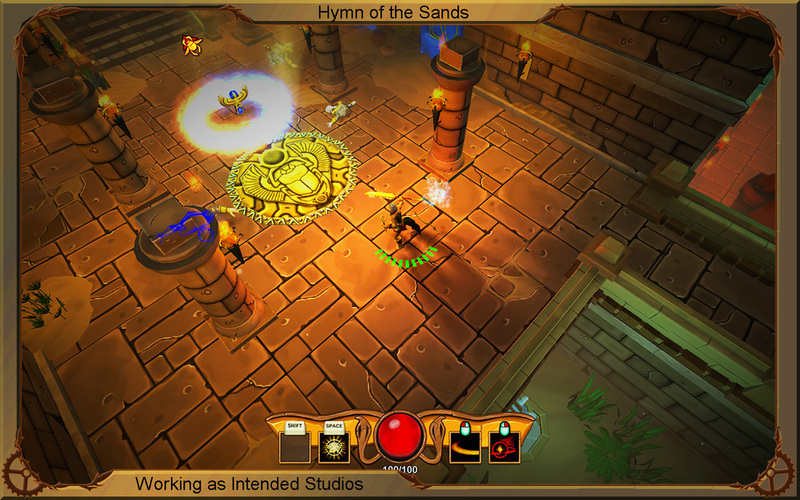 Our goal was to create a playable game, from the ground up, to the best of our abilities.